Based in Bruton in Somerset, CGSM Events has been supplying high-quality stretch tents all over the world for over a decade. 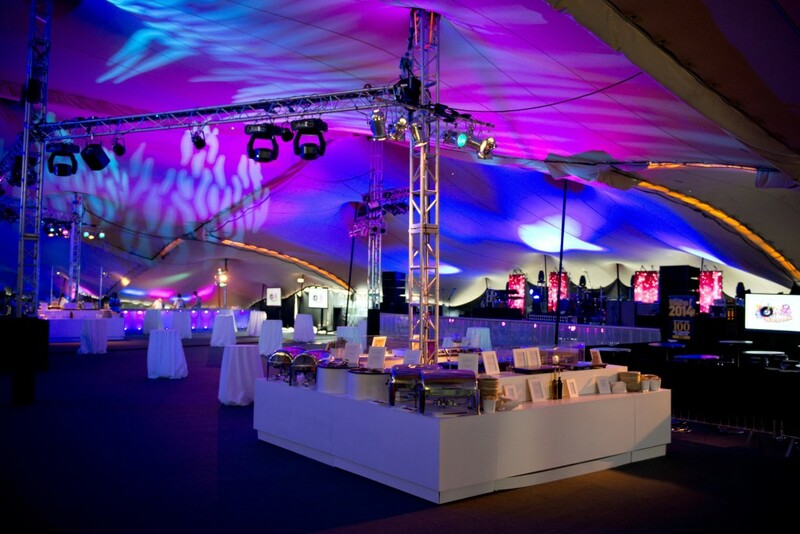 As one of the UK’s most established and innovative stretch tent hire companies, we deliver hundreds of events each year. What once started out a small family business has grown into a successful company with clients as far as Dubai, Abu Dhabi, Ibiza, France and Italy. Our clients range from individuals planning a private party, to large blue-chip corporations and headline festivals. Over the last 10 years, we have supplied high-quality stretch tents to small country weddings and birthday parties as well as world-renowned brands like Nike, Castrol and British Gas. No matter how large or small a client, we pride ourselves on being able to deliver excellent service and an outstanding result. Innovation – We’re always looking for new ways to make the stretch tent hire industry better. We pride ourselves on our problem-solving skills and we’re keen to find a solution to any stretch tent challenge. Reliability – There’s no room for error when it comes to events. We will always show up and deliver exactly what we promise. Quality – We believe our customers deserve the best stretch tents, the best service and the best-finished result so that’s what we aim to deliver. Customer Care – We want to make planning your event easy and stress-free. Our friendly team will do everything they can to help your event be a success.